Fantastic News as I am sure you are all aware,we have been awarded our Platinum Eco Schools. Litter picking at 14 Locks! Our Eco team spent an afternoon helping to pick up litter around the canal and the 14 Locks centre. For more pictures of our fantastic litter pick click here. Year 3 visited Wastesavers in Newport to learn all about recycling. It was a really good trip! There was so much to see and learn about. To see more pictures from Wastesavers click here. Year 3 have been designing sculptures to decorate the school grounds, using recycled materials. For more pictures of Year 3's fantastic dioramas click here. Year 2 collected recycled materials to create their own fabulous Gruffalo houses! To see more pictures of Year 2's Gruffalo houses click here. The children in our new nursery have been busy learning about leaves and seasons, by exploring our school grounds, collecting leaves and creating some amazing work inspired by what they found! 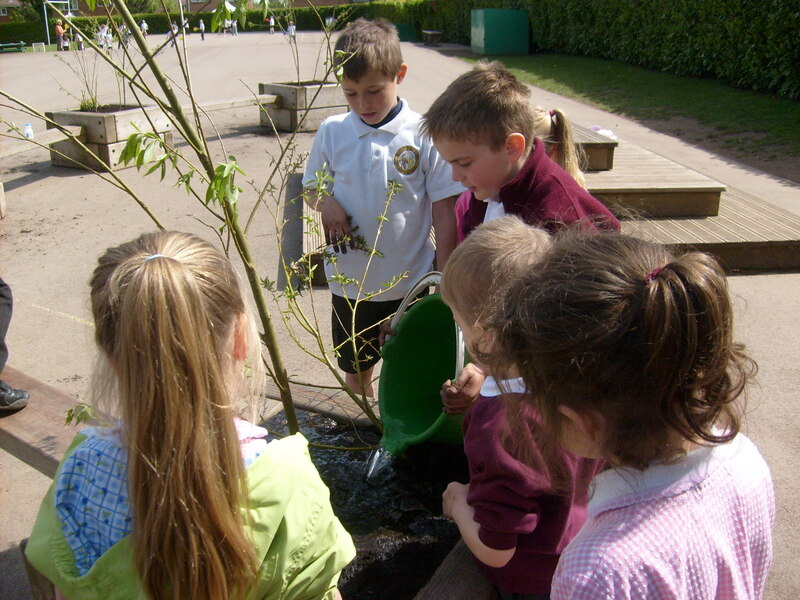 For more great photos of the Nursery childrens nature work click here. Our Wildlife Wizards were totally amazing in the first round of this competition.The Wizards amazed the Gwent Wildlife Trust, who set the quiz questions, with their depth of knowledge. We are all so proud of our Wildlife Wizard team as the girls have all spent many hours studying at home in their own time. 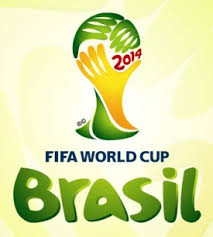 Check out our footballtastic world cup mascots!! Our Forest School is rich in wildlife, especially with the addition of the bug hotel. 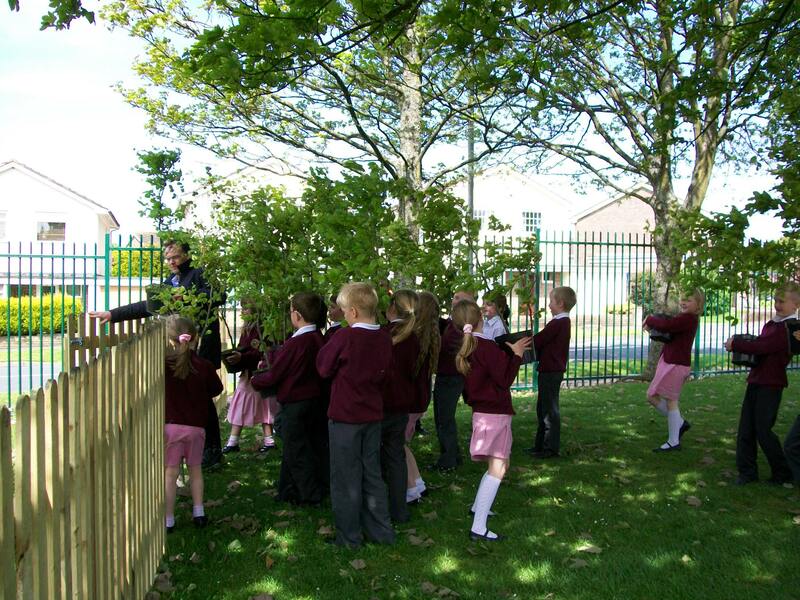 On Friday, the Year 6 pupils took the Reception pupils to hunt for minibeasts in different habitats. Check out our fantastic up-cycled costumes! Year 4 visited the water works just outside of Rhadyr as part of their topic work on water. They had lots of fun pond-dipping, learning about what you can flush down the toilet and also watching the very smelly sewage pass through the plant! Click the photo below to see more photos! 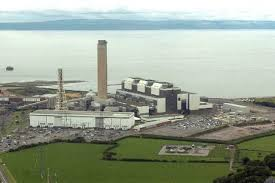 In February, the Year 6 class visited Aberthaw power station as part of their work on sustainability. The children thoroughly enjoyed the visit and learnt a lot about how electricity is produced and the impact that this has on the earth. They then produced some amazing literacy work based on the visit, including a poem about the power station. Click below to see photos and examples of work! 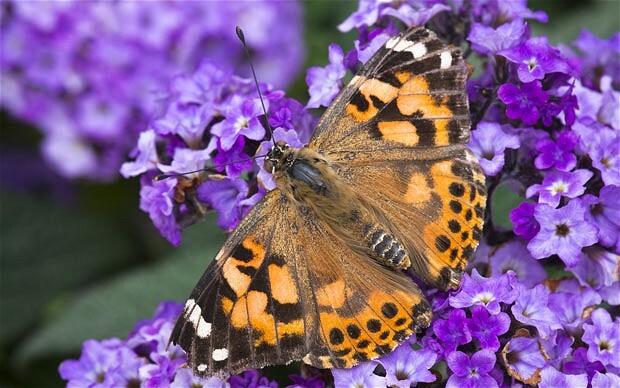 We have been very busy this year creating our butterfly garden at the back of our school. We have been very lucky to work in partnership with TESCO, who came into school and gave us a big helping hand. Click the butterfly below to see up to date photos of our progress so far. We are very lucky to have Mrs Heal, who comes into school weekly to teach us how to look after plants properly. We keep our school ground looking tidy and with lots of pretty plants and flowers. Mrs Heal has helped us to plant and maintain our lovely flower and veg beds around the school. Click on the photo above to find out more! Click on the picture below for more pictures!! Well done to everyone who donated unwanted glasses to Specsavers. We are recycling and really making a difference. Well done Eco Committee!! See our news page for more information. www.visionaidoverseas.org/recycle - to donate any unwanted spectacles click the link. A local hedgehog charity visited Mount Pleasant to educate us on how to look after hedgehogs properly. 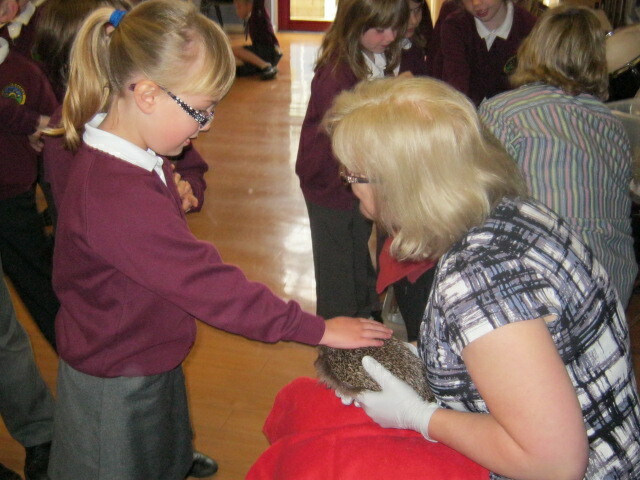 We learnt lots of information about hedgehogs and even got to stroke a rescue hedgehog. We have been busy turning our milk bottles into vases, pencil holders and plant pots !! 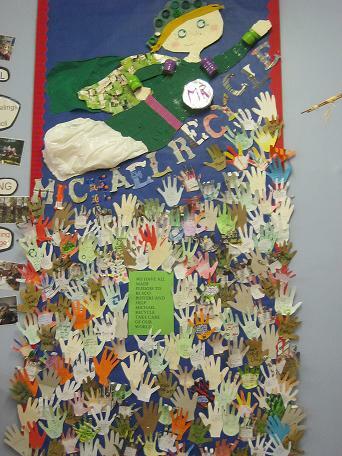 We have also made our fabulous Eco Mascot 'Michael Recycle' from donated, unwanted rubbish. Please click on our amazing display and pledge board to watch an animated story of Michael Recycle- the recycling superhero!! WELL DONE GIRLS FOR YOUR SUPER ECO WORK!! 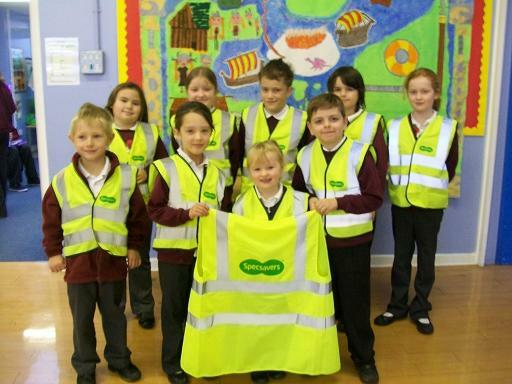 Thank you to Specsavers for our super new high vis vests!! 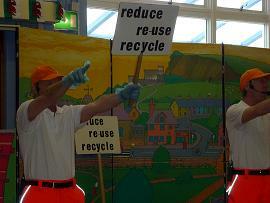 The Gregory Brothers visited Mount Plesant to perform a play all about recycling. We learnt more about Reducing, Reusing and Recycling!! 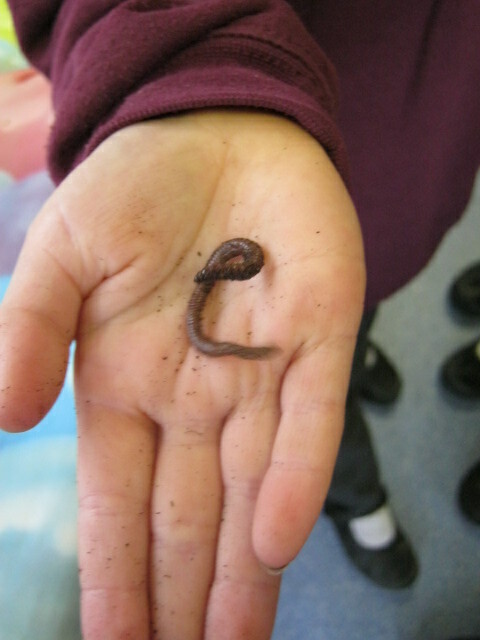 Please click the worm for more photos!! 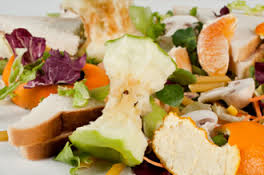 To learn more about saving the environment and about the effect that we have on the world around us, the Year 3/4 children visited the wastesavers base in Newport. Click the logo to find out more!! 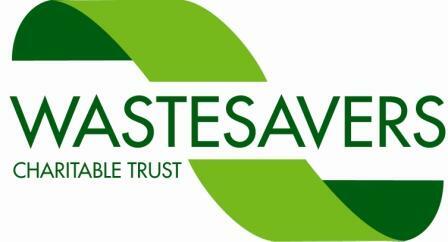 visit: www.wastesavers.co.uk for more information on how to saty green! Our new composters and water butts are here!!! !